Add a sense of excitement to your car's appearance with tint that blocks up to 65% of the sun's heat and 99.9% of upholstery-fading UV rays. ASK US ABOUT OUR UPGRADED CERAMIC FILM TO BLOCK EVEN MORE HEAT! 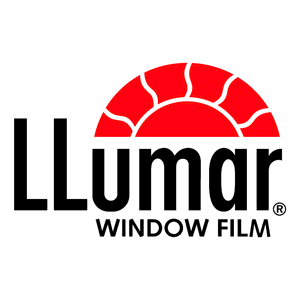 Use our upgraded ceramic film to block even more heat and our clear ceramic AIR 80 film for those who don't want the dark window tinting look but still have the benefits of UV Protection!